Need a marked vehicle to patrol your property at certain times of the day? All Creative Security vehicles are equipped with spot lights and signage to make sure your desired security presence is felt. These are your go-to security personnel when you need someone on-site, keeping your property safe. 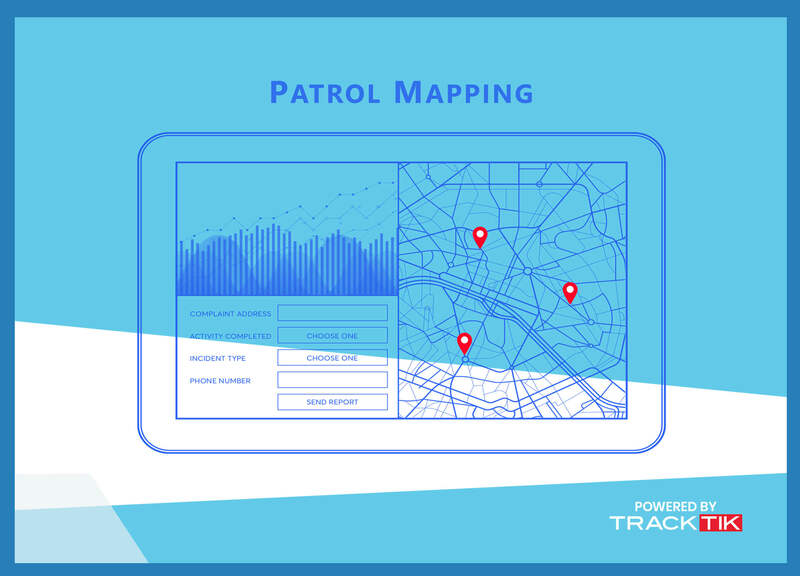 Whether stationed to monitor a certain map, or in one location, our guards are certified and trained to cover your security needs. This is our highest level of protection. As ex-law enforcement officers, there is no situation that these individuals have not trained for or experienced. In the realm of guard services, we offer two primary divisions: Guard Personnel and Vehicle Patrols. Security guards make up the majority of our current services, with vehicle patrol being a more cost-effective security method for our clients. These personnel services can be combined with our integrated security systems – think cameras, alarms, etc. – to provide you with maximum security and peace of mind. What about responding to an alarm call? When police stations around the bay area stopped responding to alarm calls that didn’t provide a video activation we created an entire division to help support the community and our clients with immediate response. We background every guard in-house against a federally regulated database along with all being required to carry a guard card. With nearly 200 Security Officers there is no job too big, too small, or too specialized for us. We are the bay areas preferred fire-watch guard providers. We provide our officers with extensive training and the latest equipment to make sure we can notify the fire department and client should any problems arise at a second’s notice. Much like police officers, we create “districts” for our patrol service. We can assure time-sensitive patrols and client responses 24 hours a day, 7 days a week. Additionally, unlike our competitors, we can provide fast turnaround on new assignments. If you call in for brand new guard service, expect that we can cater to the urgency of your needs and get you staffed within 24 hours. So, how do we prove our guards are actually performing their job when no one is looking? 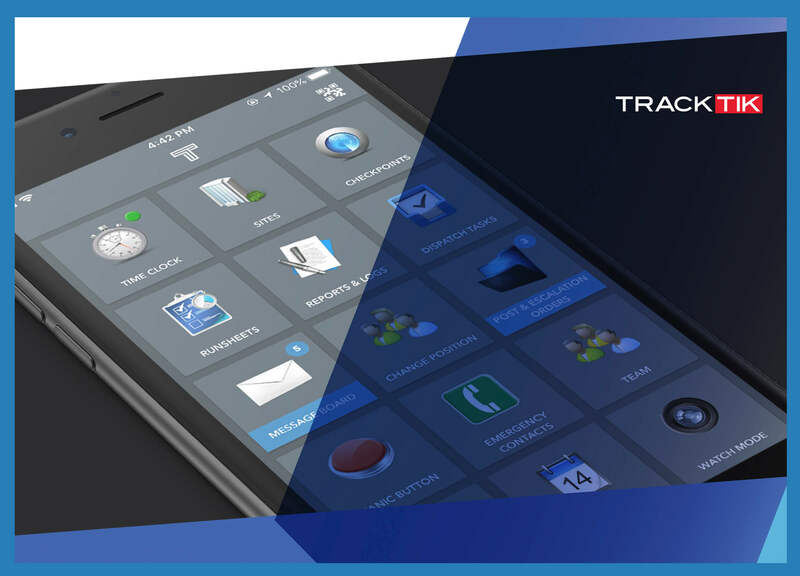 Using the security industries number one security software Tracktik! Allowing us to receive an up to the second reporting and accountability all available at the clients request. Tracktik has cut out turnover by 60% in the last 3 years with its no-nonsense immediate reporting. Whether by video, Daily Activity Report, or NFC required buttons carefully placed at every security, mobile patrol, and alarm response sights. We can provide you the client with an automated notification or report oh all our your guards movements and work performed. Building trust and accountability on our part. But what if I don’t want more reports and emails backlogging my life? That’s fine, think of it as a complimentary service we provide so we can make sure our guards are safe and as efficient as possible. We love notifications! There are three levels of Officers at your disposal to fit any solution. This is your most basic level of a standard security guard. They come equipped with Tracktik and have undergone the necessary training to obtain a Guard Card license. These individuals possess a higher level of responsibility, often having years of guard service under their belts. These are the guys you are looking for when you have a consistent break-in problem. These are the big guns - sometimes literally. While standard guards and supervisors are not licensed to carry, these officers possess all capabilities and knowledge necessary to handle even the most severe situations. We pick up and we say yes! Security is typically something that becomes a priority at the last minute, let alone a few week's ahead of time. After sitting on hold with an automated sales system, most guard companies prioritize their larger jobs and won't take on any new work for at least a month - And that's if your job is "big" enough for them. We want to rewrite that standard.